In May it was all about our mothers, and June is the time for our very loved fathers to be in the spotlight! We think dads’ are equally amazing as mothers and deserve to be treated with some extra love and care during Father’s Day. 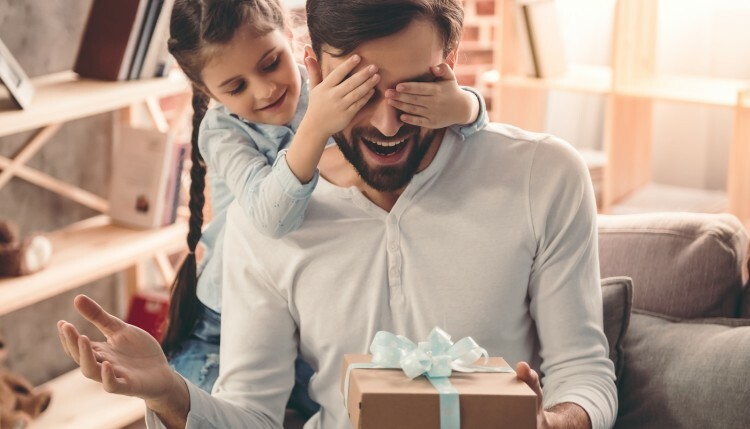 However, it’s not always easy to know what to give the old man, so here are some great gift suggestions that we know he would appreciate. For the Carnivore Dad – Market Grill, Meat Smith or Salted and Hung. Does you father love a great steak and everything meaty? 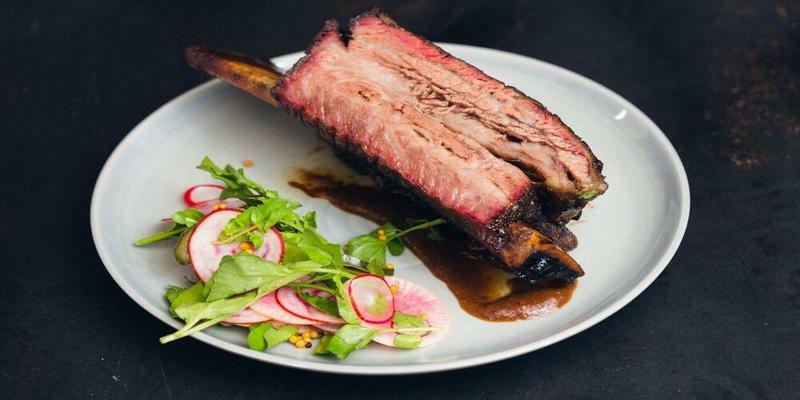 The we highly recommend to give him a gift card at any of these meat-centric restaurants in Singapore. We can reassure he will walk away with a full tummy and a happy smile. 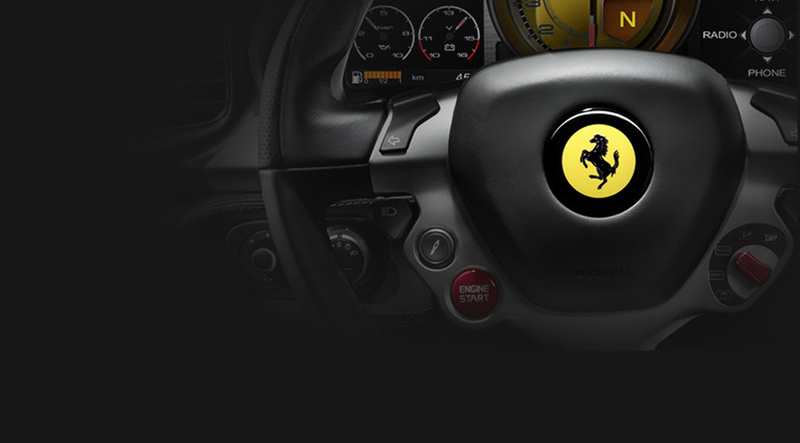 For the Fast and the Furious Father – Let him drive a Ferrari! There is something about motor sports and men! If you have those extra money to spend, an experience gift at The Ultimate Drive would be much appreciated by any car crazy dad. Let him drive a Ferrari, or any other sports car from The Ultimate Drive and he will definitely feel like in his 20’s again! Are your dad a sports or fitness fanatic, or maybe just likes to take care of his health and body? 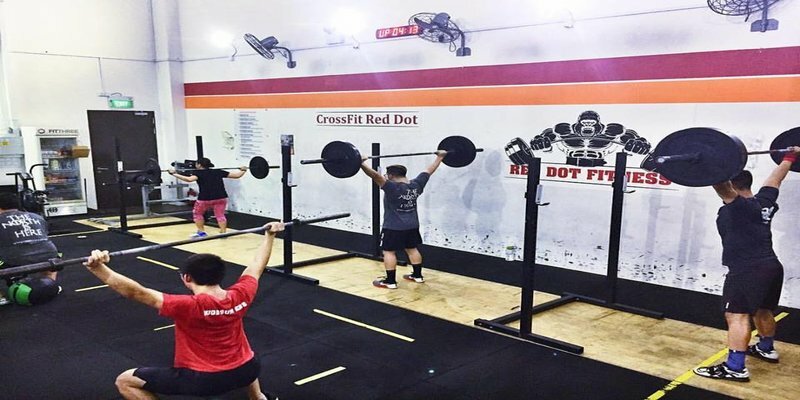 Then a gift card from CrossFit Red Dot or Singapore Tennis Club will come handy. Let him get his steam up with squats and burpees with a membership gift card at CrossFit Red Dot, or a gift card on private tennis lessons at Singapore’s Tennis School? Whether the old man loves TV, mobile phones, sound systems or other technical appliances and devices, a Best Denki gift card is definitely for him! 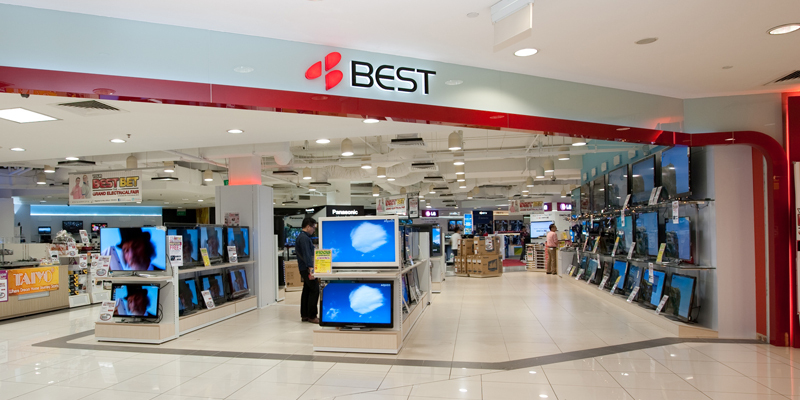 Being one of Singapore’s most popular electronic-retailers, a gift card from Best Denki will give dad a wide range of options to choose from. Does your dad spend more time on the golf course than anywhere else, then a gift card at Golf House would come handy as they are offering a wide range of golf equipments and apparels. The Giftano Card is the best gift if you still don’t’ know what would make your dad happy. Is he one of those dad’s that never give you a clue of what he wants when it comes to gift times? Then, give him a Giftano gift card and let him decide for himself! 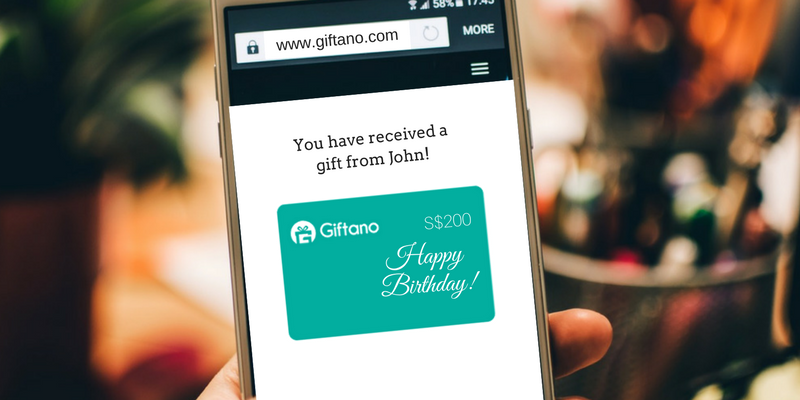 With a Giftano card he is able to choose gifts from any of our partnering merchants. You just have to decide how much to give him and he will have the freedom to select gift for himself. No more gift-buying-anxiety!